Forth Ports is a dynamic, UK-based multimodal ports owner and operator, with ports serving as logistical gateways across the UK, connecting the UK with Europe and the rest of the world. It owns and operates eight commercial ports on the Firth of Forth, the Firth of Tay and the Thames, with strategic positions in Tilbury (London), Grangemouth and Dundee. 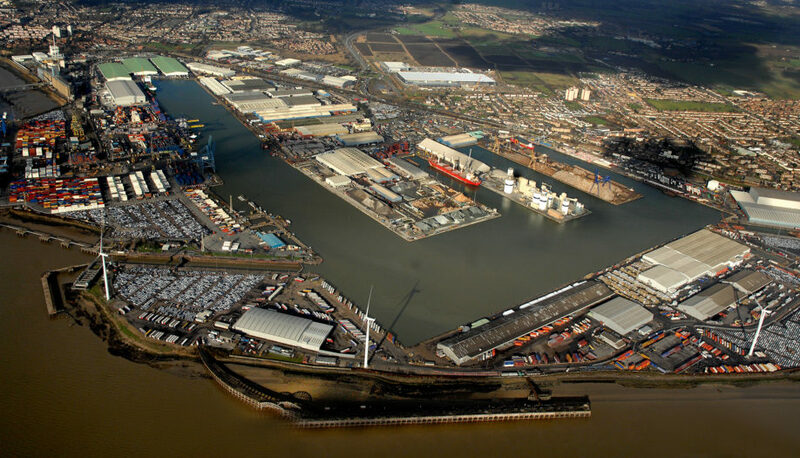 Tilbury is the site of a major new port terminal, Tilbury 2, while the Port of Dundee is the site of the growing offshore wind sector and North Sea oil and gas decommissioning industries.